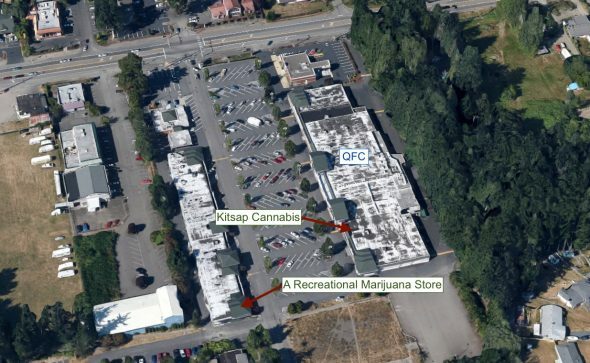 Soon shoppers will be able to look out the window of one Port Orchard marijuana store and see another marijuana store across the parking lot. 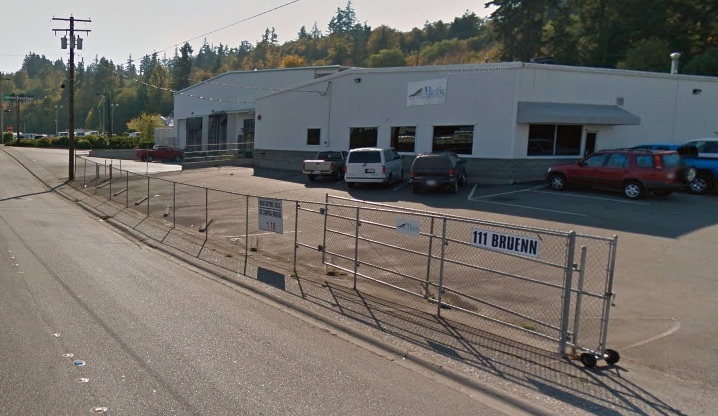 A shop called Kitsap Cannabis was approved by the Liquor and Cannabis Board last week for a space at 1739 Village Lane SE, in the South Park Village. 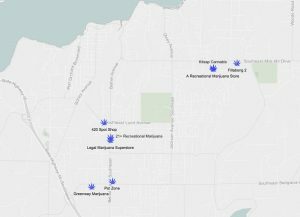 It joins the descriptively named A Recreational Marijuana Store, already licensed at 1762 Village Lane SE, in the same shopping center. 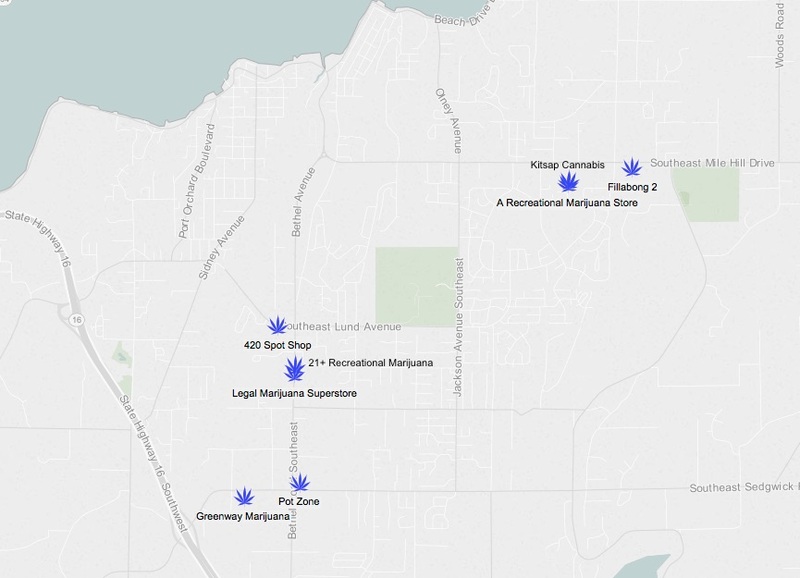 Kitsap Cannabis is the seventh recreational marijuana store approved in the Port Orchard area, and the 16th in Kitsap. 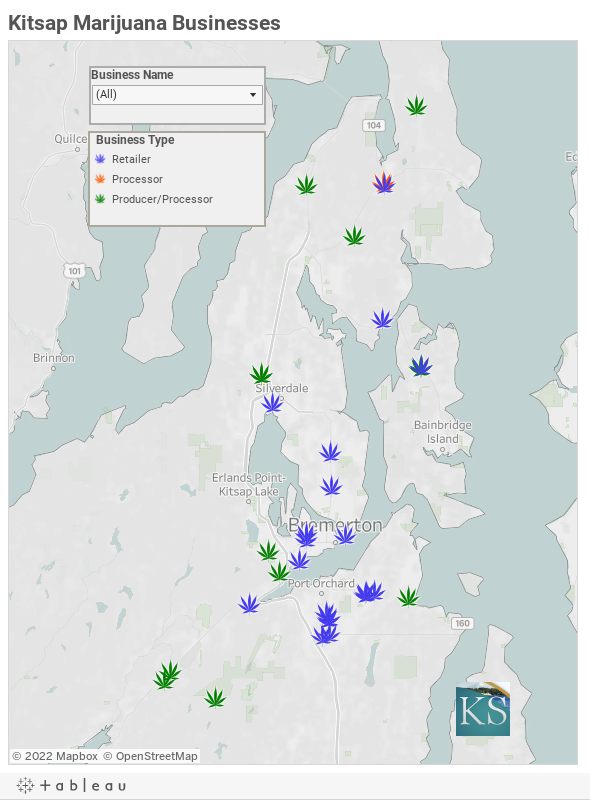 The state plans to license up to 20 retailers in the county.